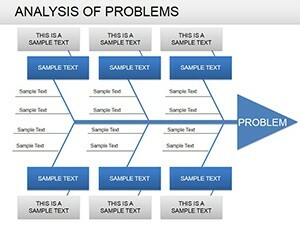 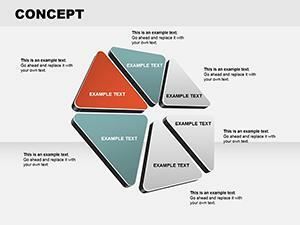 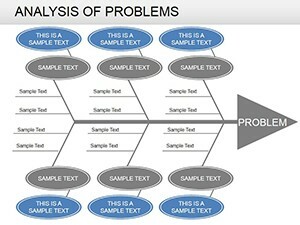 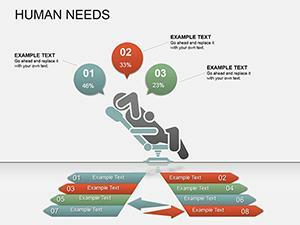 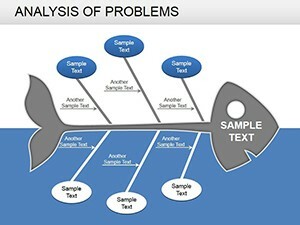 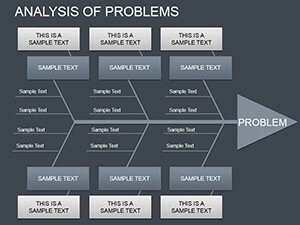 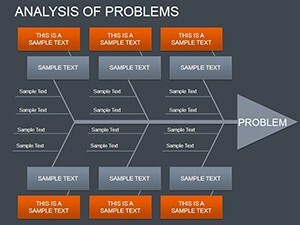 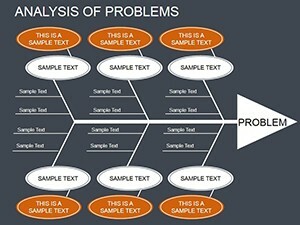 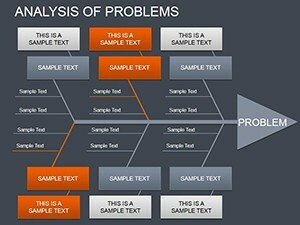 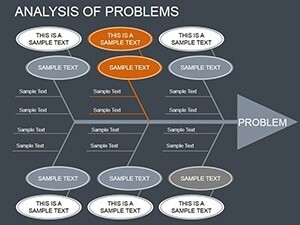 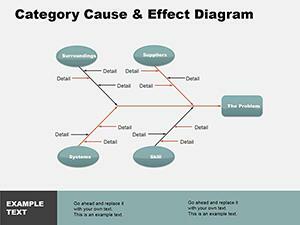 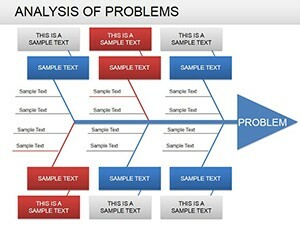 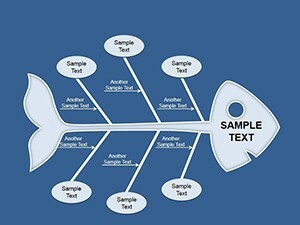 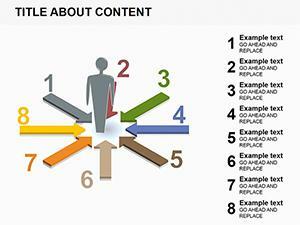 About Analysis of Problems PowerPoint diagrams: In analyzing the problems and find solutions seen somehow their causes. 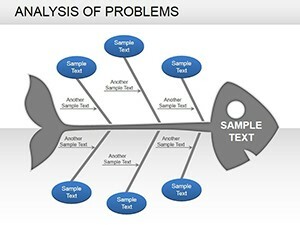 To construct the logic circuit and reporting relationships between events cause-effect type used this PowerPoint Analysis of Problems diagrams. 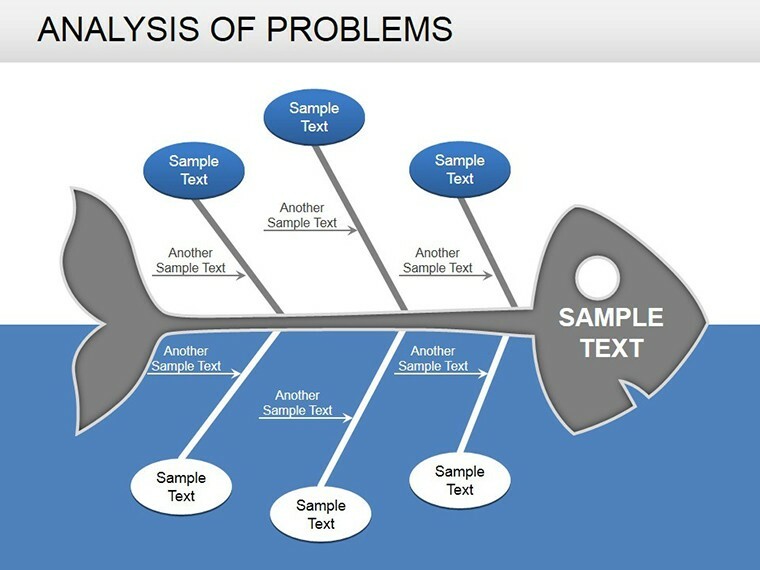 This is one of the most frequently used of the templates.